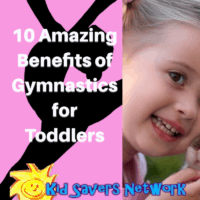 The benefits of gymnastics for toddlers are truly amazing! 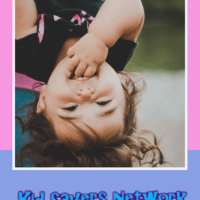 Toddlers are extremely impressionable – and energetic! It really is the best time to teach them healthy and social behaviors that can help shape the rest of their lives. 3. Gymnastics Aids In Strength Development! 8. 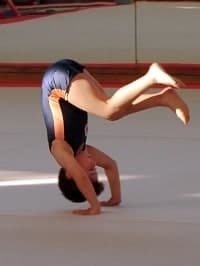 Gymnastics Helps To Create Discipline! 9. 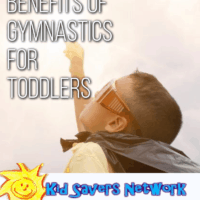 Early Gymnastic Classes Increase Self-Esteem! Learning and completing a gymnastic routine requires the use of the mind as well as the body. The left brain and right brain have to work in concert, so your toddler’s body awareness and spatial awareness will improve. This really helps them become aware of the world around them and dapt better to it. Gymnastics is a weight-bearing activity which can develop strong and healthy bones. As we age, we experience a loss of bone density over the years. By building strong and healthy bones earlier, we can reduce the signs of osteoporosis later in life. Furthermore, it helps to prevent broken bones as your child grows older and becomes more active. A great bonus when on the playground and playing sports! Along with the development of strong and healthy bones, your toddler will build up their total body strength as well. By performing the body strengthening exercises that gymnastics requires, your child will build up their upper body, lower body, and overall core strength. They will learn alignment skills that include standing, walking and jumping through a variety of fun exercises. This will make your child appear less clumsy and be more agile for other future sports. Gymnastics is all about flexibility. When you increase your flexibility, you decrease your chances of injury. Being super-flexible as a child will often carry forward with them later into life. This can help support proper body posture as they age, which will deter back and spine problems as they get older. The American Heart Association says that it is important for a child to get at least 1 hour of physical activity every day. Participation in a gymnastics class will ensure that your child gets his or her exercise on class days. |Furthermore, they will want to practice their gymnastic skills on off-days, so they can still meet their daily exercise needs then as well! Sports like gymnastics aid in disease prevention by promoting and maintaining a strong and healthy body. This is the key to preventing diseases later in life such as obesity, heart disease, diabetes, asthma, cancer ─ among others. By teaching your toddler healthy behaviors early in life, they will more likely keep these habits later in life. 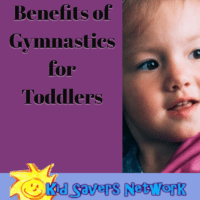 Gymnastic classes will help provide discipline and self-control for your toddler. Learning discipline and self-control are both valuable skills to take with you into life. When a child learns discipline and self-control at an early age, they learn to work with others, work by themselves, to stay on task and to accomplish tasks. Toddlers who learn these skills will use them in school, the workplace and in almost every social setting they will ever find themselves in. Gymnastics is a sport of self-control and mastering self-control ultimately leads to improved self-esteem. Learning and successfully completing a gymnastics routine creates the sense of accomplishment, which in turn supports self-esteem. Your child will learn from an early age that hard work and practice pays off – key life skills! It is also a sport of showing off your skills in front of a live audience. Starting early before a child has had a chance to develop “stage fright” can help later in life with performing in front of people. 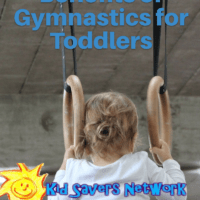 Your toddler will really enjoy being part of a gymnastics class. They will improve their social skills by interacting with their class and coaches. And they will get some great exercise at the same time! Finding activities that are fun, hold our toddler’s attention and are healthy is a difficult task! Fortunately, a good gymnastic program can provide all this and more. And, just think… you never know ─ you might just have an Olympic athlete on your hands! Take a look at the following video “The Value of Preschool Gymnastics” and be inspired! 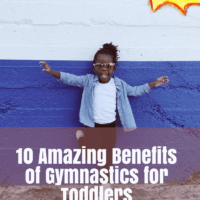 So, there are numerous benefits of gymnastics for toddlers. But you’re probably wondering, “How can I find a class near me?”. The best place to start is the USA Gymnastics website. They have a club finder which can list up some reputable clubs and contact details. 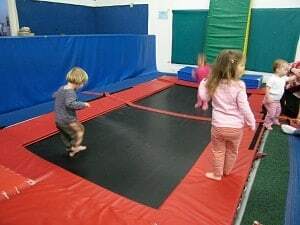 The YMCA also has gymnastic programs for children. You can check their website for more information and hopefully find a class near you. 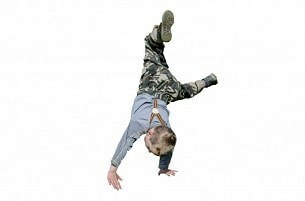 I like that you mentioned that toddlers in gymnastics will develop better coordination. That could really help with growing up more agile and functional. My wife and I are trying to decide what kind of sport we want to enroll our son in this year. 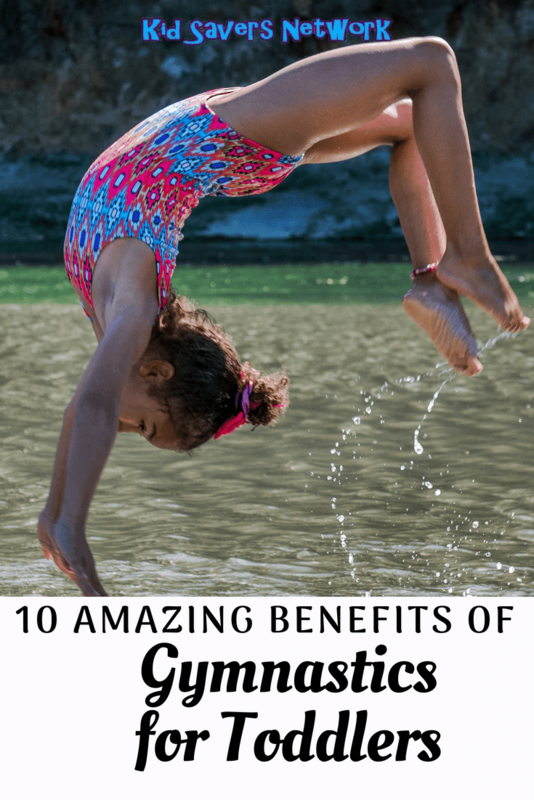 Gymnastics seems like it could be very beneficial, I will have to look into a program in our area!